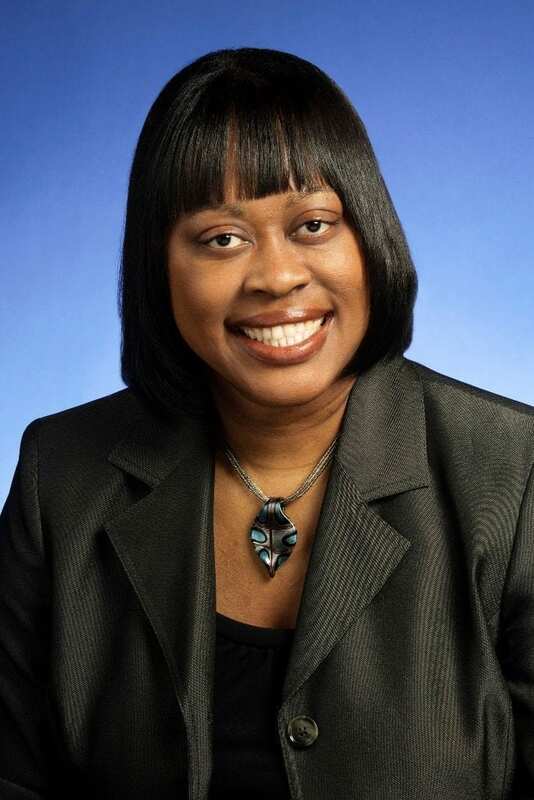 NASHVILLE, TN — State Rep. Brenda Gilmore, chair of the Tennessee Black Caucus of State Legislators, is calling on Gov. Bill Haslam to diversify his cabinet. Human Services Department Commissioner Raquel Hatter is leaving her post in February, leaving Haslam’s cabinet of more than 20 people with only one commissioner who’s not white. None are African American. 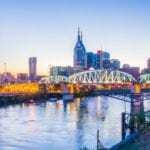 “The leadership of the cabinet should be diverse and reflect the broad range of all that Tennessee has to offer,” Rep. Gilmore said Thursday Jan. 5. “This is not only about diversity. It is also about making sure that the very best and most skilled individuals are in service in state government. “The Tennessee Black Caucus believes that it is not possible that the governor has the best talent available, if he has no African Americans in his cabinet,” Gilmore said.